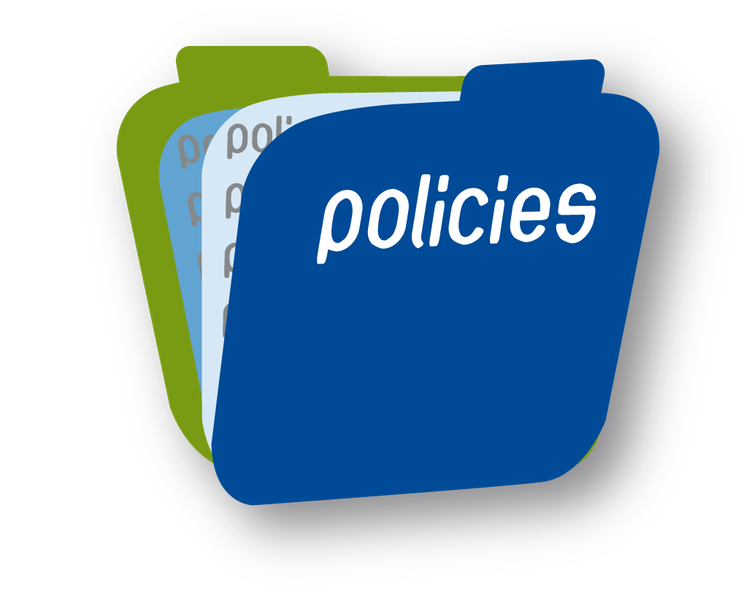 School policies cover every aspect of school life. Below are some of our most important policies for your reference. If you want to know our policy on something that is not listed, please ask the school office. Paper copies of any of these documents are available for free if requested. Under the General Data Protection Regulation, Tapton School Academy Trust is registered with the Information Commissioners Office. The Trust has a duty to protect the personal data we hold. For further information please see the Privacy Notices below.